Did you ever think that there’s a reason to the saying ‘an elephant never forgets’? Elephants are able to remember all of the grazing land and watering holes from across hundreds of miles which it feeds from. They will remember threats such as lions or poachers. Their memory is part of their survival. Elephants are one of the most complex animals who are capable of emotions as humans such as joy, love, sadness, grief, compassion and distress. When a mother loses a calf the other mothers and aunts surround her in a circle as she cries. The mother feels this loss and is visible through her depressed mood and sunken eyes. The herd will cover their deceased with branches as an act of dignity. When a herd encounters an elephant skeleton they will contemplate the bones and show respect for the deceased. Their gift of compassion and memory is truly unique and something to learn from. 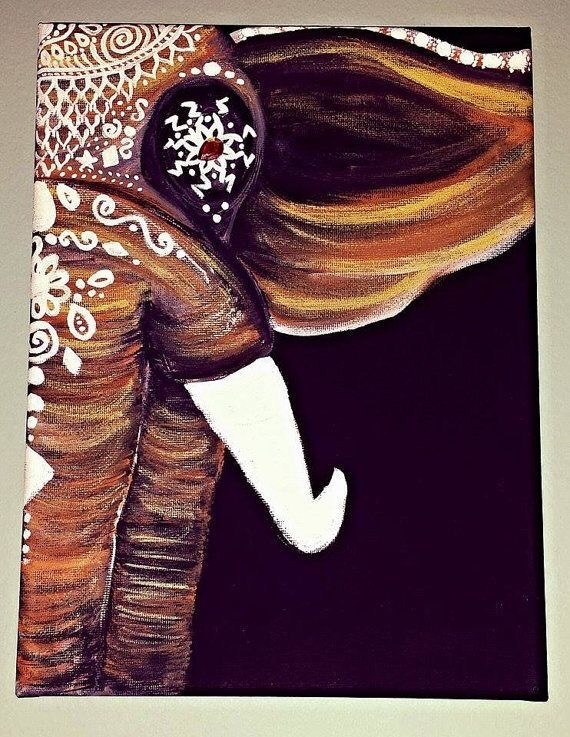 The elephant is considered by many cultures to be symbolic of wisdom, loyalty, strength, fidelity and longevity. No other animal on land matches the strength of an elephant. In many Asian cultures it’s considered good luck to place an elephant with its trunk up near a front entrance to encourage this strength in the home. The more I have learned about these beautiful creatures the more I am amazed at how Gods creatures continue to amaze me. The elephant has become part of our family symbol that we will never forget and we are a herd of remembrance. We may always have an elephant in the room that may not be seen, but his presence is always felt.